solar pond pumps use photovoltaic panels (or PVs) to convert energy from sunlight into energy for your pump. 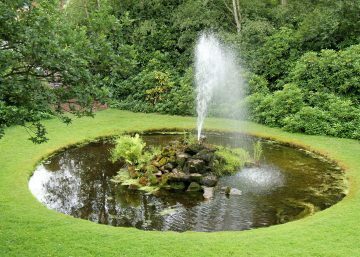 These pumps may be used for aeration, preventing algae from forming on the water top and especially on your pond liner, through to providing aesthetically pleasing pond fountains, being used as a solar fountain pump. Sounds simple enough. But is that enough to make you switch over to using one? As it turns out, using a solar pump has huge implications for everything from convenience, to your budget. This makes them a viable, effective alternative to conventional pumps. But don’t take our word for it. Join us today as we take a closer look at eight great reasons to switch over to solar from your traditional pond pump. What are the benefits of using a Solar Pond Pump? If you’re considering making a change to a solar pond pump, your first concern might be the cost of changing up your system. That’s fair. No matter how good of a device something is, costs will always influence your decision to switch over. Luckily for you, solar pumps cost nothing to maintain. At all. It’s in the nature of their construction. Running off solar energy, a pump won’t need access to your electrical grid. Its simple-but-solid design also means less time adjusting, maintaining or repairing components. And in a world where time is money, not spending your time on your pond pump means the same as actively saving money. Just because you’re a pond owner doesn’t mean you’ve got a degree in water maintenance engineering. Maybe you just want to be able to get your pump, set it up, and leave it to do its work. A solar pond pump is the way forward if you want to cut down on installation time. No laying or insulating of wiring or power lines make the pump self-contained. This design is important because it also means the actual unit itself sets up easily, without much tweaking or adjusting. If what you’re looking for is a no-hassle installation experience, it doesn’t get more straightforward than a solar pump for your pond. Because of their simple structure and self-contained operation, solar pumps can be used in ponds of all shapes and sizes. No two ponds are the same, so you’re going to need a pump that can take all comers. Looking for something to keep your koi pond aerated? Want to pump your biological pond the smart way? Effective in remote areas where electricity isn’t easy to reroute or a pond in a suburban setting, this is a pond pump that goes where you need it to. This point has its own entry because, frankly, it’s not something many people seem to know is an option. Solar powered pond pumps make for fantastic additions to a fountain because they’re often quite small. And given that your fountain is as likely to be outdoors as any pond, a solar-powered component makes a lot of sense. Pump your fountain with a solar pump for a low-cost, easy-to-install solution you can rely on. In the list of adjectives that describe pumps of any size or shape, the word “noisy” usually comes higher than anything else. Not so with a solar pond pump. With so few moving parts and construction that doesn’t actually have to be plugged into anything, these pumps make very little noise. Now you don’t have to choose one or the other. Get a pump that works hard and stays quiet with solar power. This is one of the biggest reasons most people have for considering solar pumps for their ponds. Solar power, wherever it’s used, is always the environmentally friendly choice. Standard pond pumps require an electrical connection to do their jobs. With a simple switch to solar, you can reduce your carbon footprint. It might sound trite, but this is a good way to give something back to the environment you’re celebrating by having a pond. Operational costs feature into any investment, pond pumps included. And a big part of operating any piece of machinery is maintenance. As we use devices over time, their components wear out and need maintenance or replacing. On a pump, this could be anything from the cabling to the electric motor, which can accumulate foreign matter during use. Maintenance on a solar pump is as close to nothing as possible, especially when it comes to cleaning it out. Tying back to our previous point on their no-fuss design, components in these solar energy units are also less likely to break down from overuse. No two ponds are the same, but most of them are lifelong investments. 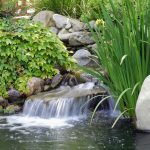 Nobody installs a pond in their home or office with the idea that it might get taken out in the future. With such a long future ahead for you and your pond, you want a pump solution with a lifespan to match. Solar powered pond pumps are the answer to this problem. With very few moving parts and a power source that isn’t likely to run out anytime soon, each pump boasts an impressive operational lifespan. Simply set them up, check in on them from time to time, and enjoy using your pump for years to come. Whatever your pond size or layout, it’s time you forgot the power cords, weekly maintenance, and yearly replacements. There’s a better option, and it’s powered by the sun. 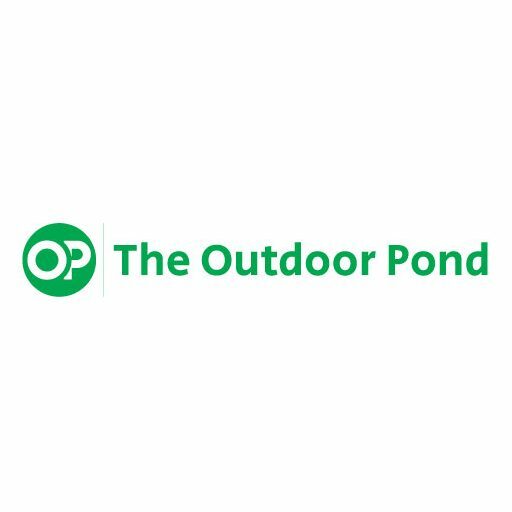 With a solar-powered pump in your pond, you can save time, money, and repair work with a solution that works consistently well. 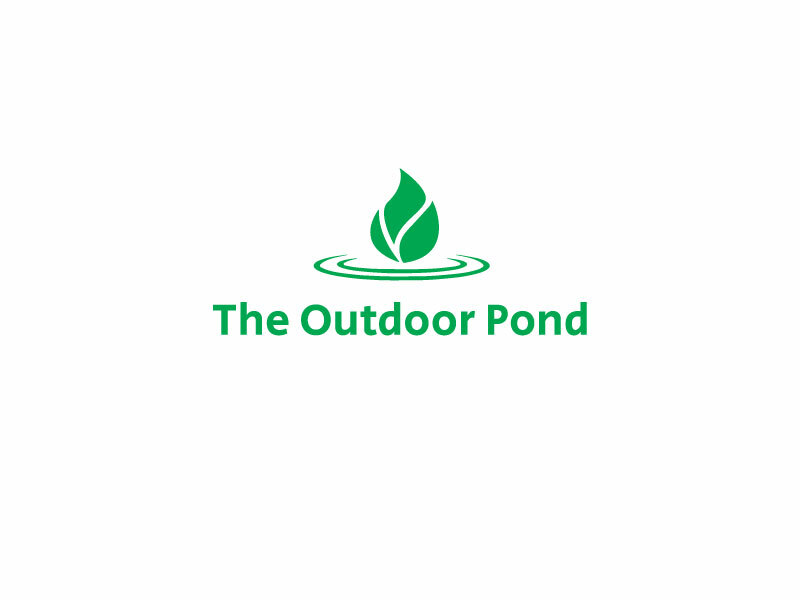 Interested in learning more about the best solar pond pumps on the market today? Visit some of our other comprehensive blog pieces and find a pump that works for you.